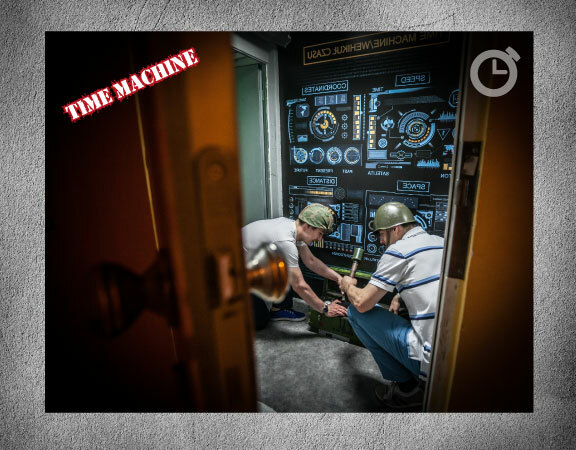 A Time Machine is an incredible invention which allows your team to travel through time and space. Pieces of information connect many different locations and time periods. Will you be able to put the scraps back together in time?